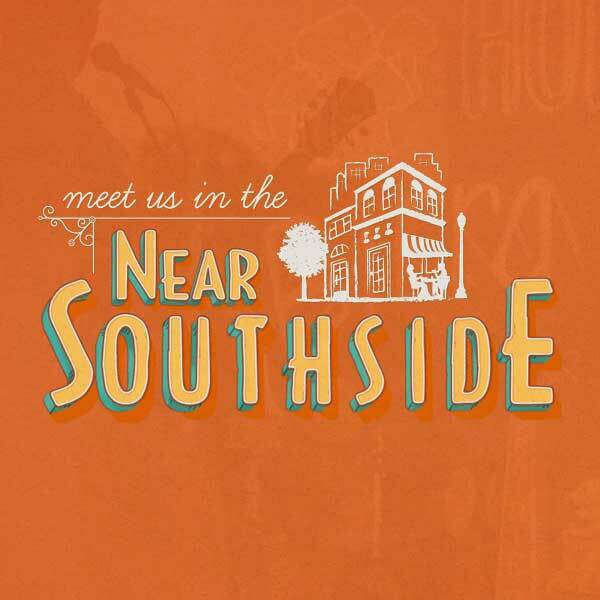 Events Calendar - Near Southside, Inc.
Add your Near Southside event to our calendar. 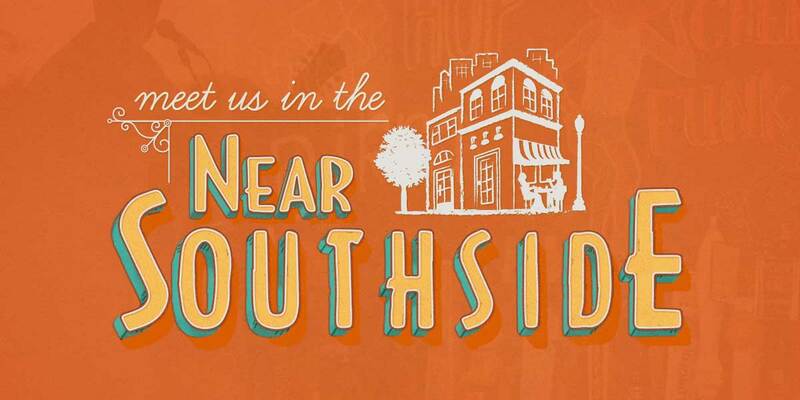 Events must occur inside the Near Southside district boundary to be included. Get started by logging into your existing account or create a new user account to submit an event for publication. $4.50 for Jim Beam, Ketel One, Beefeaters, Dewars White Label, Barcardi Silver, Jose Cuervo Gold on Friday nights 8pm-2am! Come sing with your friends or meet some new ones. $3.50 Crown and down 8pm-2am, $5 Jager shots 8pm-2am! Karaoke 9pm-12am!